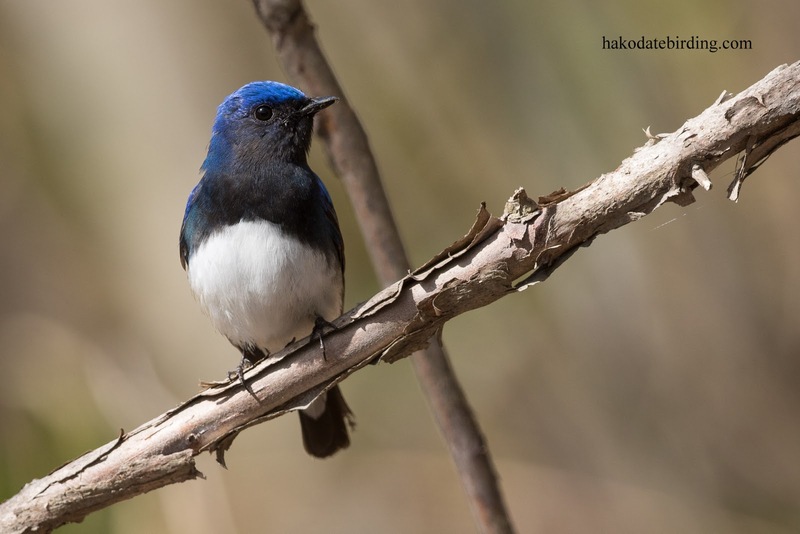 A male Blue and White Flycatcher and a male Narcissus Flycatcher, 2 of the most striking summer visitors to Hokkaido. We were on the east coast early in the morning (where these 2 photos were taken) and Onuma this afternoon. 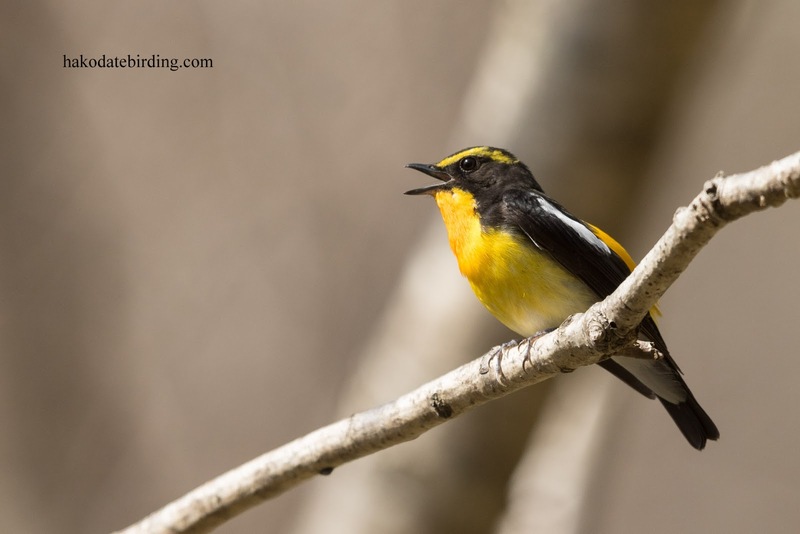 The forests were full of summer migrants............in addition to the above 2 species there were loads of Eastern Crowned Warbler and Japanese Thrush singing. Brown Thrush, Japanese Robin and Asian Stubtail were also around..............it was the start of another long days birding. Stunning species. In terms of waterfowl we share many of the same birds, but when it comes to passerines we have a radically different avifauna. It's true. Come and visit and I will show many of them to you. Hello Stuart! :) Just beautiful! Excellent photography as per usual, and both birds are lovely, but I like the Blue and White Flycatctcher the best. Both Flycatchers are gogrgeous birds.